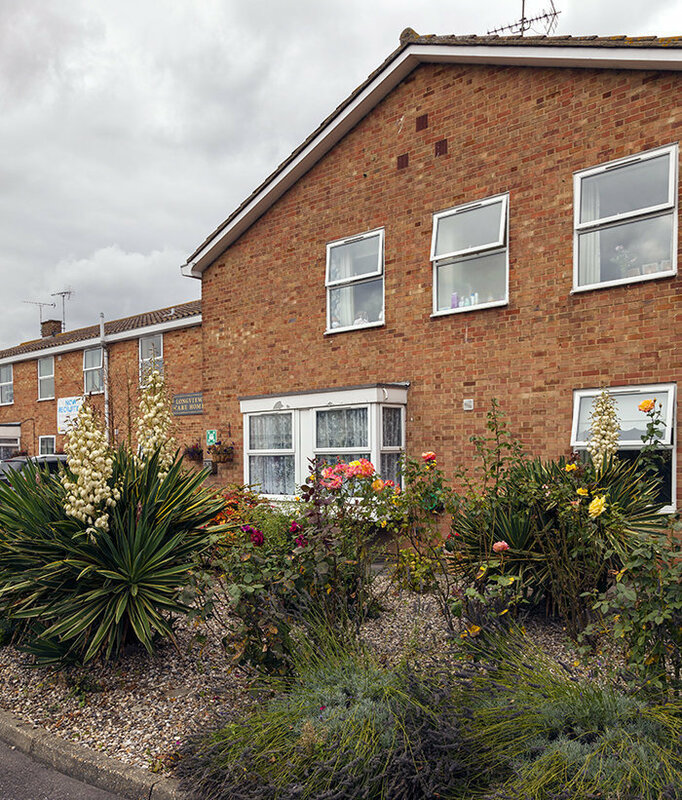 Congratulations to the team at Longview residential care home and day centre on Canvey Island in Essex, for being shortlisted for a 2018 Essex Care Sector Award. The Awards, named the ‘The Prospers’, celebrates the best of care in Essex, demonstrated through innovation, achievement and outstanding contribution. The Awards, supported by Essex County Council, are open to all sectors of care. Longview’s Home Manager, Helen Cottee, said, "I am so proud of the team becoming a finalist for the Essex Care Sector Awards. Well done Longview!" 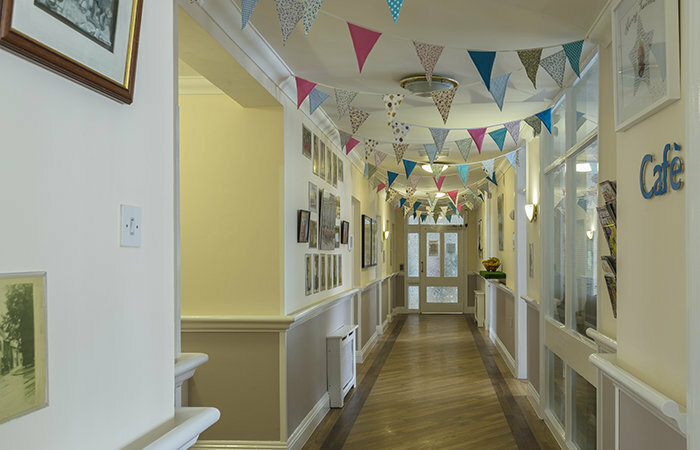 We wish the professional care team at Longview, part of the Runwood Homes group of care homes, who provide expert residential care 24-hours a day, including those who are living with dementia, the very best of luck at the awards gala ceremony taking place on 4 December at the Chelmsford City Racecourse, where the winners will be announced. 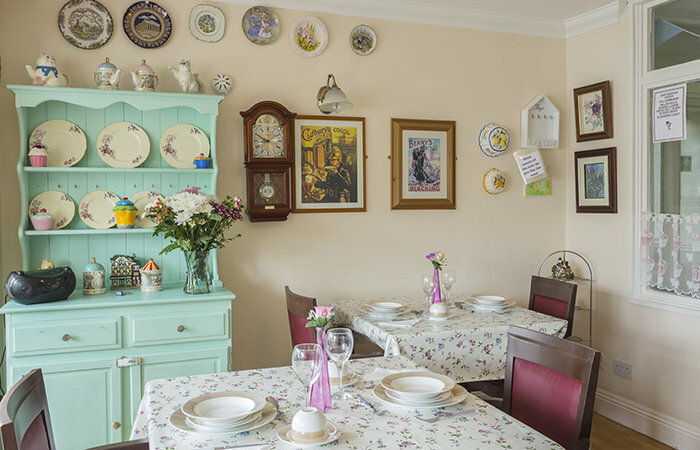 Longview in Little Gypps Road, Canvey Island,is a 70 bedroom home situated in a quiet residential area of Canvey Island, next to Longview Day Centre. Longview is open to local authority places as well as self-funding clients.